No evening is complete without a little sparkle! 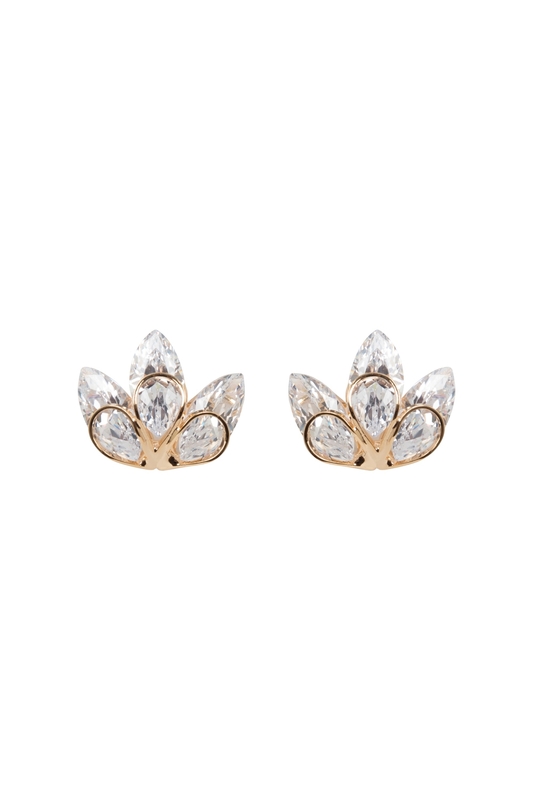 And if you’re looking to dazzle, then our Crystal Evening Studs are perfect VV accessory. Gorgeously delicate and classically vintage, we’ll be throwing parties just to show them off!